Why See Lyric Opera of Chicago - Dead Man Walking? American composer Jake Heggie and literary icon Terrence McNally's visceral, heart-wrenching production Dead Man Walking is quite simply necessary viewing in 21st-century opera. Premiering at San Francisco's War Memorial Opera House in 2000, the deeply moving work was praised for McNally's eloquent libretto and Heggie's stirring melodies and hymnal-inflected score, as well as its tender exploration of forgiveness and friendship on death row. Now the eye-opening sotory comes to Chicago for the first time under the direction of renowned American theater maker Leonard Foglia during the Lyric Opera's 2019/20 season. Based on the real life murder of a young couple by Emlo Patrick Sonnier and the subsequent feature film starring Susan Sarandon and Sean Penn, Dead Man Walking follows Helen Prejean, a Roman Catholic sister who becomes the spiritual advisor to murderer and death row inmate Joseph De Rocher. 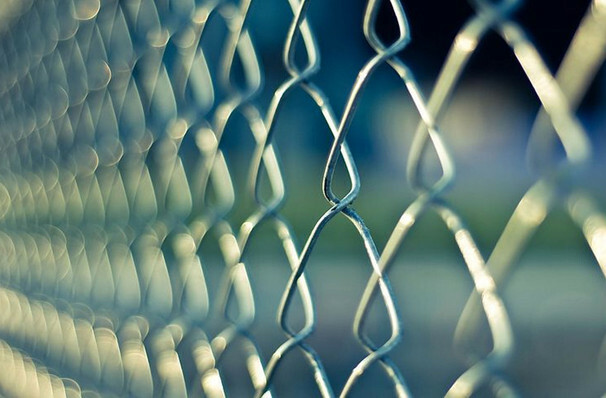 Though his deeds are truly terrible, the empathetic Prejean questions the very nature of human connection and the way we treat each other when she meets both his family and the families of those he killed. Seen Lyric Opera of Chicago - Dead Man Walking? Loved it? Hated it? Sound good to you? 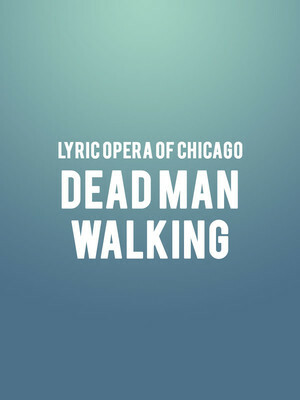 Share this page on social media and let your friends know about Lyric Opera of Chicago - Dead Man Walking at Civic Opera House. Please note: The term Civic Opera House and/or Lyric Opera of Chicago - Dead Man Walking as well as all associated graphics, logos, and/or other trademarks, tradenames or copyrights are the property of the Civic Opera House and/or Lyric Opera of Chicago - Dead Man Walking and are used herein for factual descriptive purposes only. We are in no way associated with or authorized by the Civic Opera House and/or Lyric Opera of Chicago - Dead Man Walking and neither that entity nor any of its affiliates have licensed or endorsed us to sell tickets, goods and or services in conjunction with their events.